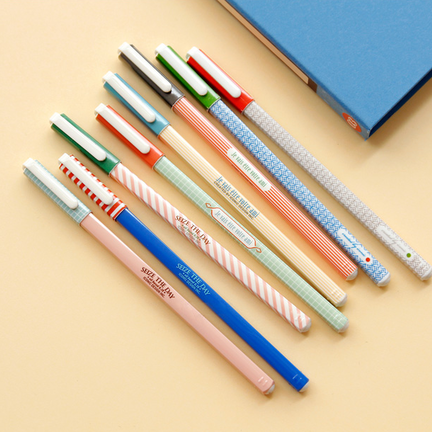 Oooh we love us some good writing implements, is that weird? Screw it, we can't help our fascination with these so enjoy it with us won't you? Available here.